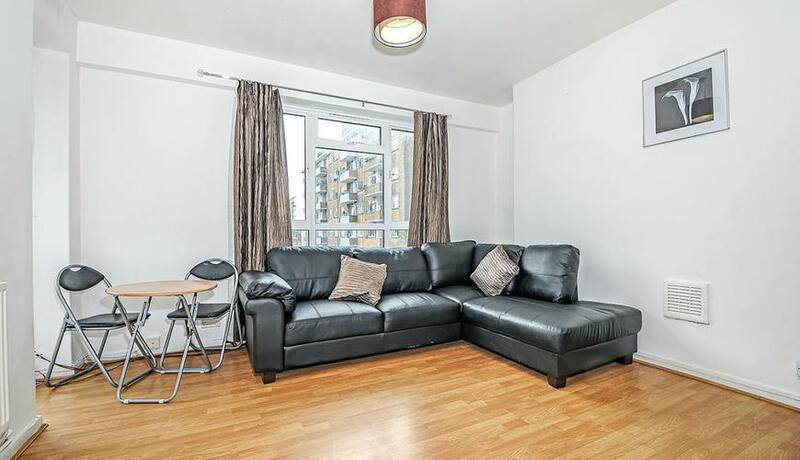 An incredibly well located two bedroom apartment with converted lounge and private balcony currently used as a two bed. Moments from Southwark tube and the bars and amenities of The Cut. Discover what it's really like to live in Southwark with information including local amenities, architecture, outdoor space, transport and local schools.